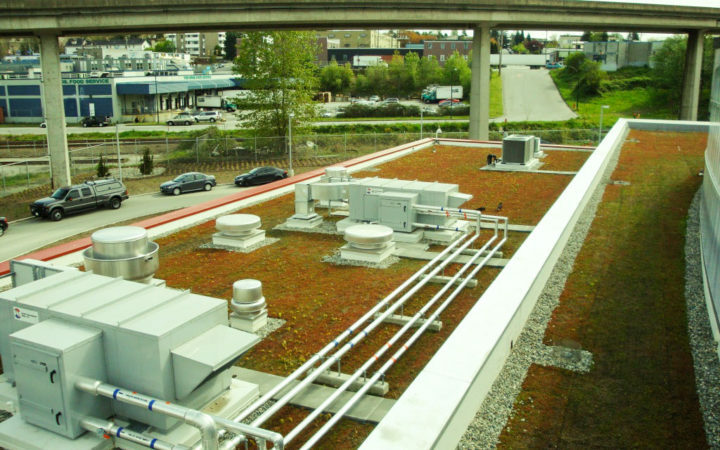 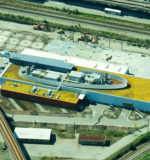 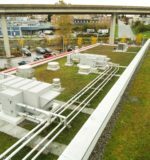 Since the City of Vancouver mandates stormwater management for all new buildings, the Vancouver Police Department’s green roof was developed as a critical component of its site stormwater management strategy. 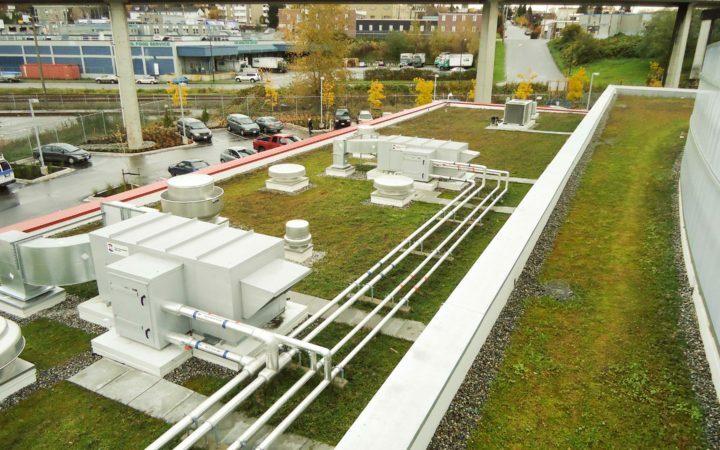 This extensive green roof system was designed to maximize stormwater storage within the load bearing limits of the roof structure, a maximum of 122,500 litres. 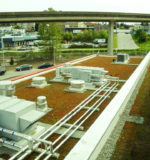 It is relatively lightweight when fully saturated – a weight saving of over 40% relative to traditional systems with growing medium. 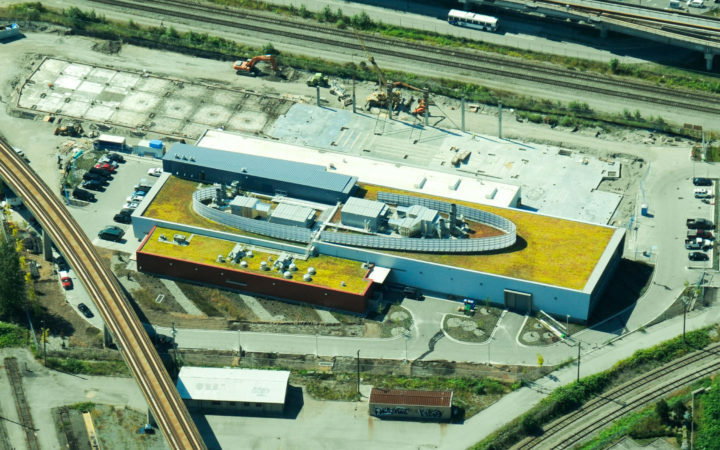 It also blooms in summer and changes colour in the fall and winter, providing commuters with a lovely view from the passing Skytrain.